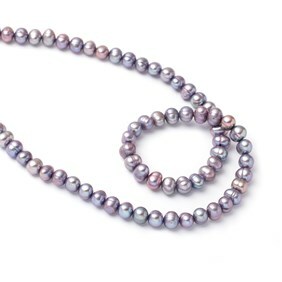 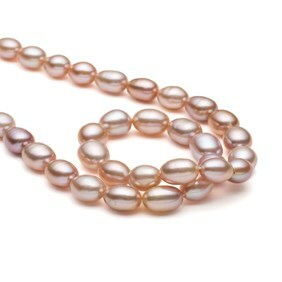 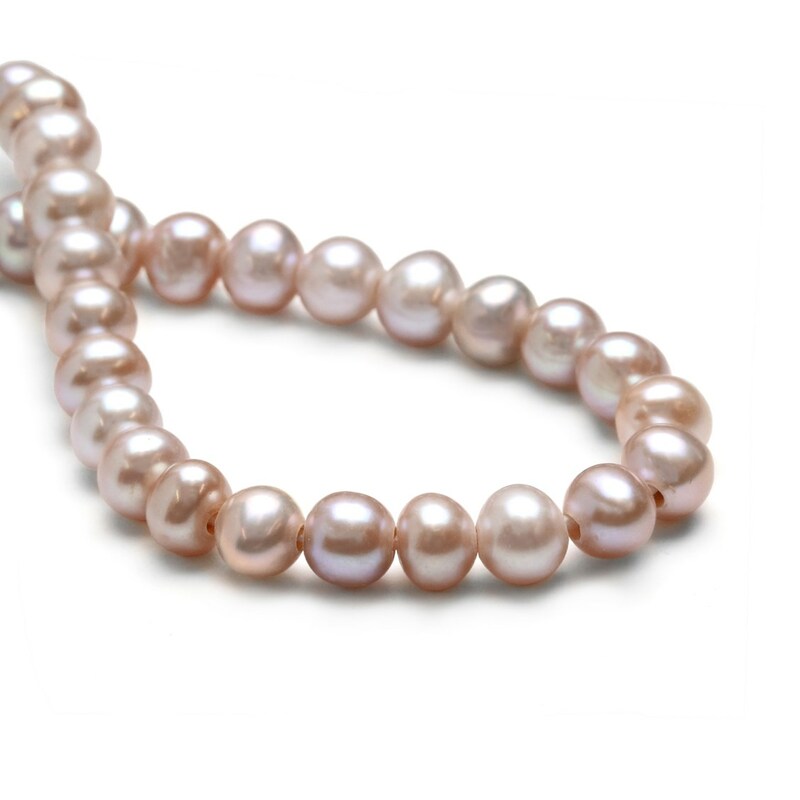 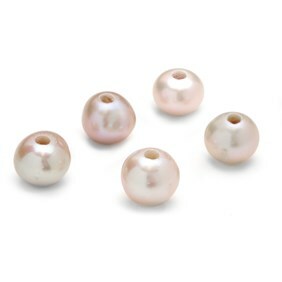 These roundish shaped large hole cultured freshwater pearls have a lovely sheen and are a delicate colour from blush pink to soft lilac . 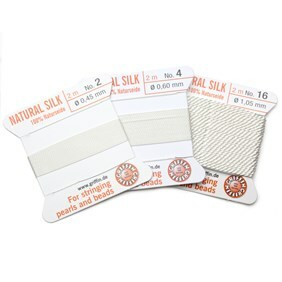 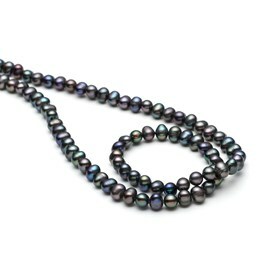 They are a good quality with a wonderful lustre and fantastic iridescent sheen. 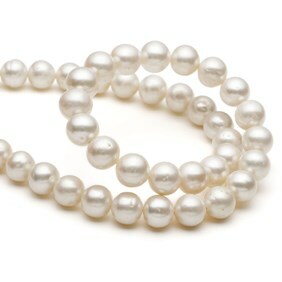 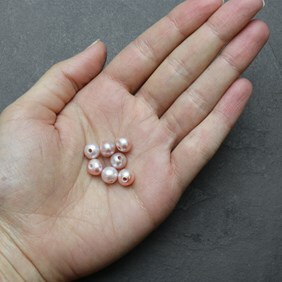 These pearls have a been drilled with a large hole (2-2.5mm) so they can be added to wire, hung on a chain or threaded on silk or leather cords.